Congress is working on legislation that would allow swindled investors to recoup some of the money stolen by disgraced financier Bernard Madoff. When there’s a scandal as big as Bernie Madoff bilking investors out of billions of dollars in a massive Ponzi scheme, expect Congress to get involved. The hearings have started, and so has the legislation. Rep. Gary Ackerman (D-N.Y.), a member of the House Financial Services Committee who counts Madoff victims among his Queens and Long Island constituents, introduced legislation last week that would allow swindled investors to get refunds on the taxes they paid on “phantom” profits — money they erroneously thought they were making because of Madoff’s deception. Current law allows taxpayers to amend tax filings for the previous three years; Ackerman’s legislation would extend the window to 13 years for Madoff victims. 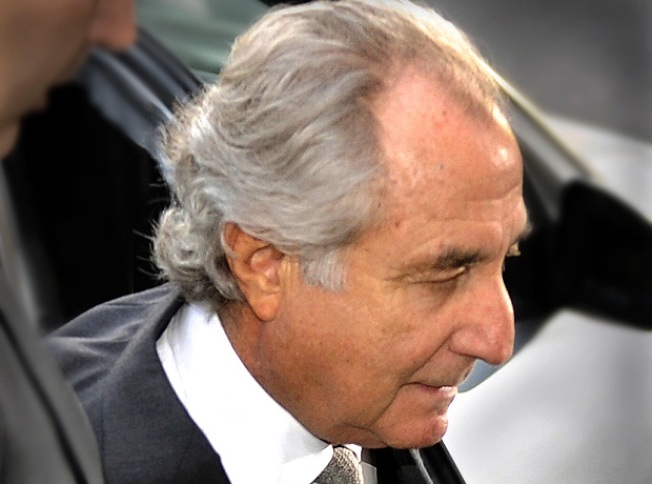 Like New York, Florida is home to a large contingent of Madoff victims, leading Rep. Kendrick B. Meek (D-Fla.) to introduce his own tax-relief bill for Ponzi scheme victims at the end of February. His bill would extend to 10 years the window to claim refunds related to theft. “This legislation provides some degree of relief to harmed investors, allowing them to recoup taxes paid on phantom income. While their initial investment cannot be saved, the taxes paid on that income can,” said Meek, a member of the House Ways and Means Committee, which oversees the tax code. Meanwhile, Internal Revenue Service Commissioner Douglas H. Shulman told the Senate Finance Committee Tuesday that the agency would allow investors to claim a tax deduction for the bulk of their losses by easing rules governing what are known as theft-loss deductions, which are losses claimed by investors who are cheated by their investment advisers in Ponzi schemes and other frauds, The New York Times reported. Under the plan, the IRS will allow investors who are not suing Madoff to claim a theft-loss deduction equal to 95 percent of their investments, minus any withdrawals, reinvested gains and payouts from the Securities Investor Protection Corp., the government-chartered fund set up to help protect investors of failed brokerage firms, the newspaper reported. And Madoff’s ability to carry off such an extraordinary fraud has come up in hearings on both sides of Capitol Hill, in the context of an upcoming rewrite of financial rules. Rep. Paul E. Kanjorski (D-Pa.), a senior member of the House Financial Services panel, says it is using the Madoff scandal as a “case study” that will help guide the regulatory overhaul effort.